Chickpea Veggie Burger is easy and healthy veggie burger recipe made with chickpea patties and lots of veggies. 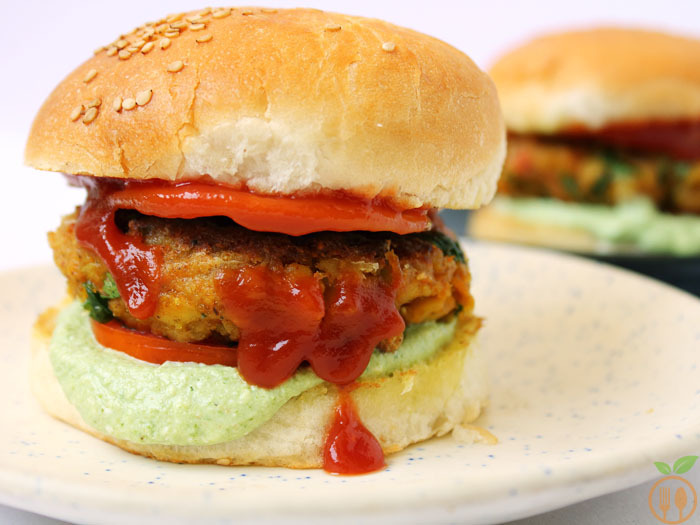 If you are looking for veggie burger to make your summer more fusion and healthy – in a good way – this is the recipe which you are looking for. 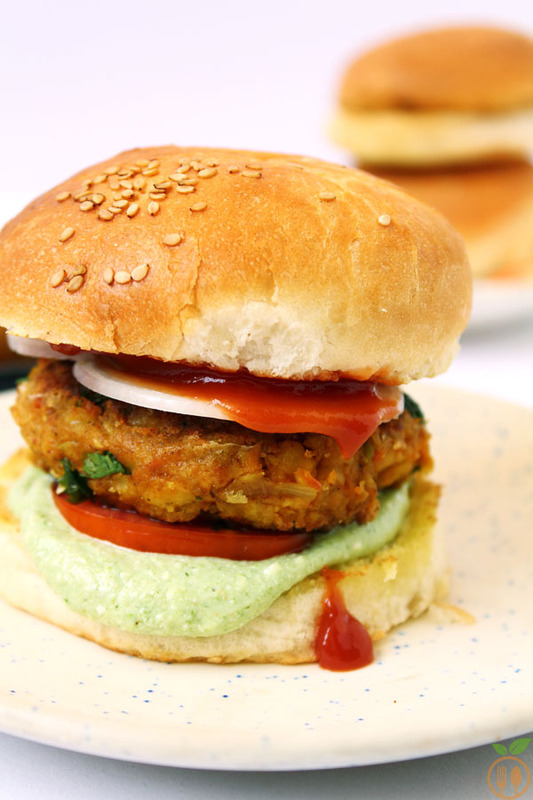 This chickpea burger or chole masala veggie burger is best of my favorite burger recipe. Chickpea Veggie Burger is the best fusion recipe I have ever made! 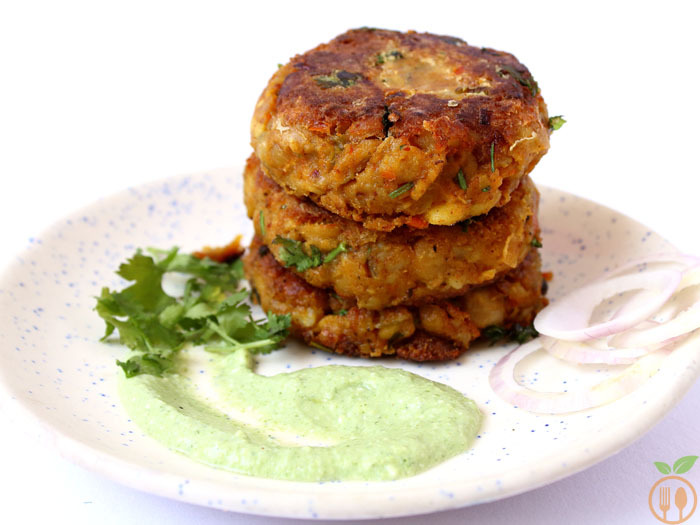 The spicy but not so spicy chickpea patties or chole masala patties and that minty, tangy and super flavorful yogurt sauce give it perfect INDIAN touch. This burger is fusion form of different cuisine and also fusion of my two different recipes those I have already shared with you. The burger patty that I have used in this recipe is my innovative creation Chickpea Patties in previous week. And once I have cooked that, the idea was running to use it in burger. And the green sauce which is beautifully combined with this patty is made from my Multi-purpose Magical Green Coriander Chutney and yogurt. Mix this chutney with yogurt and some good balance of salt and your green sauce is ready to use. Put patty on sauce and add veggies you like. I choose tomato and onion slices to give it freshness and crunch. And final touch with tomato ketchup and your healthy burger is ready. You know, the chickpea is most versatile ingredient I have ever found. Chickpea curry in a authentic way by using the chana masala powder is best recipe of chickpea. 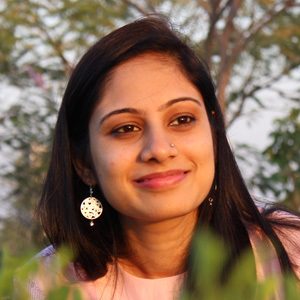 I wanted that authentic chole masala true flavor in my patty, so I have no other spices comes in my mind when that aroma I feel while cooking that patty. Simple things always rocks! Even I avoid any mayonnaise or cheese to make it more healthy. So, ready try this simple yet damn delicious recipe at home! Make sure that your chickpea patties must be fresh. You should not use stored patties make the burger later. But yes, you can use leftover chickpea curry to make a fresh patties by adding potatoes for our chickpea burger. 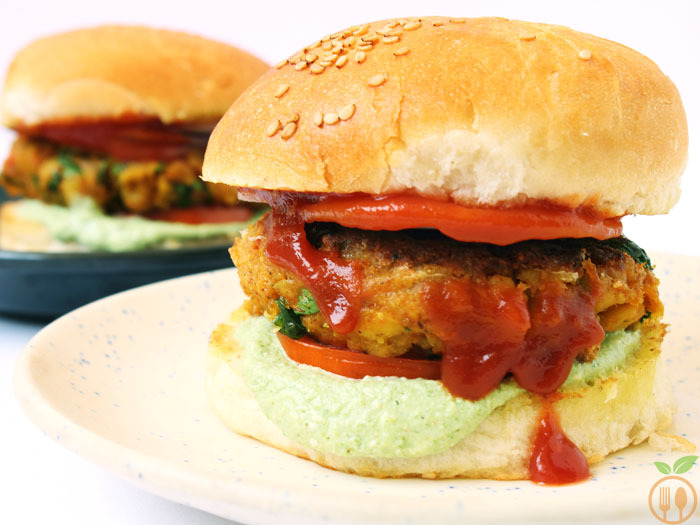 The green coriander chutney is perfect combination with this patty. It cannot be substitute with any other sauce or chutney. Chickpea Veggie Burger is easy and healthy veggie burger recipe made with chickpea patties and lots of veggies. If you are looking for veggie burger to make your summer more fusion and healthy - in a good way - this is the recipe which you are looking for. Cut the burger bun from middle and slightly cook with butter from inside. 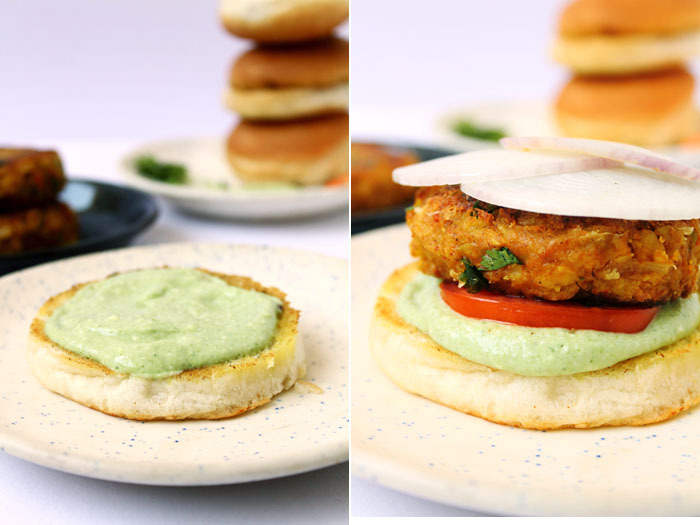 In bottom slice of burger bun, spread the green chutney, put some tomato slice and put the chole masala patty. Cover it with some onion slices. Now spread some tomato ketchup on upper side of burger bun and assemble the burger. You can add cheese slice on top. This is a nice recipe, thank you for sharing it with us.